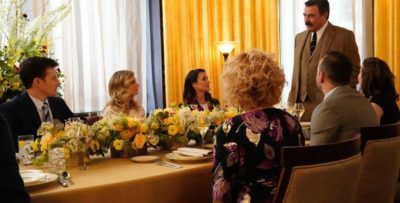 Chicago Fire season 7 episode 8 review: Will Severide lean on Stella? At the start of Chicago Fire season 7 episode 8, it was clear that Kelly Severide was still going through some stuff. 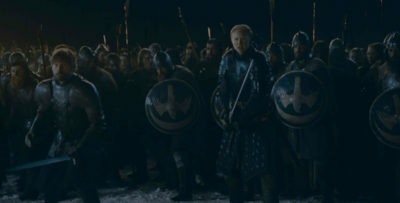 That was made clearer at the start of this episode, as he found himself in grave danger — and, beyond that, he was pushing some of the people who cared the most about him away. 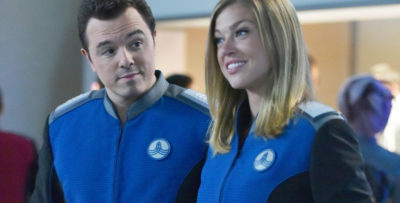 He didn’t spend a lot of time with Stella tonight, even though Stella was so angry about Casey benching her that there was tension for most of the episode. Related Chicago Fire video! – Check out some more thoughts on all things Casey and Dawson in our video at the bottom of this article! 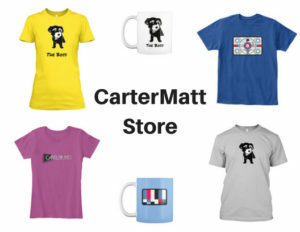 Meanwhile, remember to subscribe to CarterMatt on YouTube for more and take a look at our One Chicago playlist for some other news. Sometimes when you’re going through something kind of like what Kelly was dealing with tonight, you end up making friends in rather surprising places. That happened tonight, as we saw Kelly form a little bit of a closer bond with none other than Emily Foster. Because Foster lost someone in the past, she understand a little bit better than anyone as to what it would feel like in order to lose someone. This seemed to help Kelly to some degree, but he does have a little more of a ways to go. When it comes to Matthew Casey, one of the things that he was dealing with was, at least, a partial desire to move forward. He did remain intrigued about Naomi the reporter and, when she came back to the firehouse looking for assistance, he was more than eager to give her a helping hand to figure out some issues when it comes to Indianapolis and firefighters dealing with their own trailer-park problems. The two did bond to the point of the two characters going on a bit of a road trip together. At the end of the episode Casey and Naomi approached the trailers after their road trip looking for answers — unfortunately, they were also being watched. That’s your cliffhanger. Will Hermann still have a good time? Tonight, Hermann found himself in a position where he was a little bit resistant to the idea of taking part in some of the typical firehouse shenanigans for one simple reason: He didn’t want to put himself in a position where he wasn’t taken seriously all that much. Chicago Fire may be rushing things a little bit too much when it comes to Casey and his personal life. Naomi actually seems like a nice person, but can we pump the brakes a little bit on this? Do we have to hurry things along anywhere near as much as we are? That’s something that we’re still trying to figure out. One thing that this episode did a good job at was establishing a bond between Foster and Severide, mostly because that was something that felt real without also being something untoward. 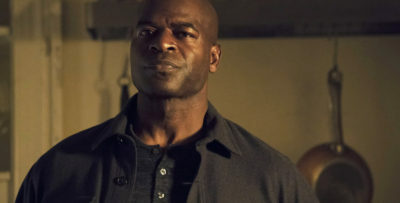 Foster reminded Kelly at the end of the episode that he needed to lean on Stella more instead of her and we’ve got a feeling that something that he will consider moving forward. 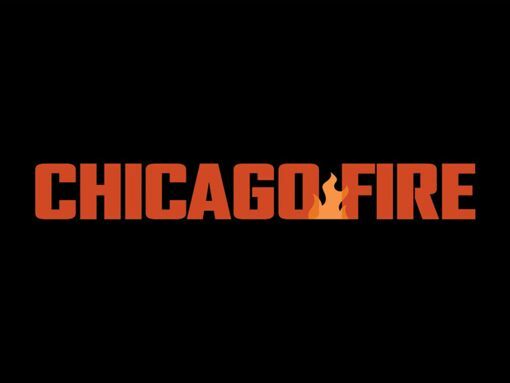 Related News – Be sure to get some more news when it comes to Chicago Fire, including a preview for what’s coming up next!